The Pesky Pole : Red Sox By The Numbers: Will Price Be Right? It was only four days but it certainly felt like a full week. The Red Sox are off to a 1-3 start and let's be honest, they should have been 0-4 if not for the late game heroics of Mitch Moreland. It is a new week but the Sox still remain out on the road for more late night games. Let's take a look at the betting damage the Red Sox may have cost you this week. David Price makes his first start of the year tonight. I will go out on a limb and say when tonight's game is over David Price will have pitched the best game from a Red Sox starter in 2019. The A's will counter with Aaron Brooks. The Sox have no days off this week and a lot of late night games once again. The four game series starts with the Athletics tonight and then the Sox travel to Arizona for a three game series. The Sox will finally get a day off a week from today and then they will finally play their first home game on April 9th against the Blue Jays. It looks like Nathan Eovaldi will get the start for the Red Sox as they open Fenway Park for the 2019 season. 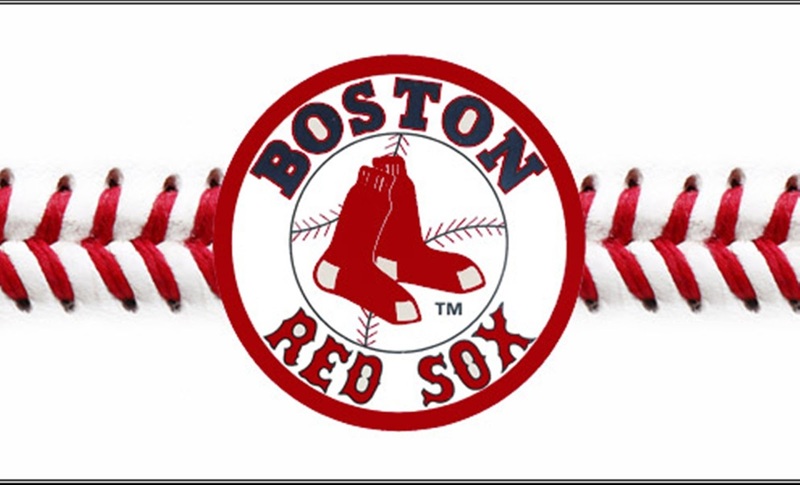 Dustin Pedroia will head to Greenville, SC to play for the Red Sox Single A affiliate when they open their season on Thursday, April 4th. Pedroia is going to attempt to play in three straight games to test out his surgery repaired knee. A decision will be made next weekend to see if Pedroia could possibly be back on the Red Sox roster for the home opener. On this date in 1996, Roger Clemens made his last Opening Day start as a member of the Red Sox. Roger would be wild that day walking six batters and striking out only five. The Red Sox would lose to the Rangers that day. Clemens would strike out 20 batters in a game for the second time in his career in September of 1996 against the Tigers. Clemens would sign with the Blue Jays as a free agent following the 1996 season.